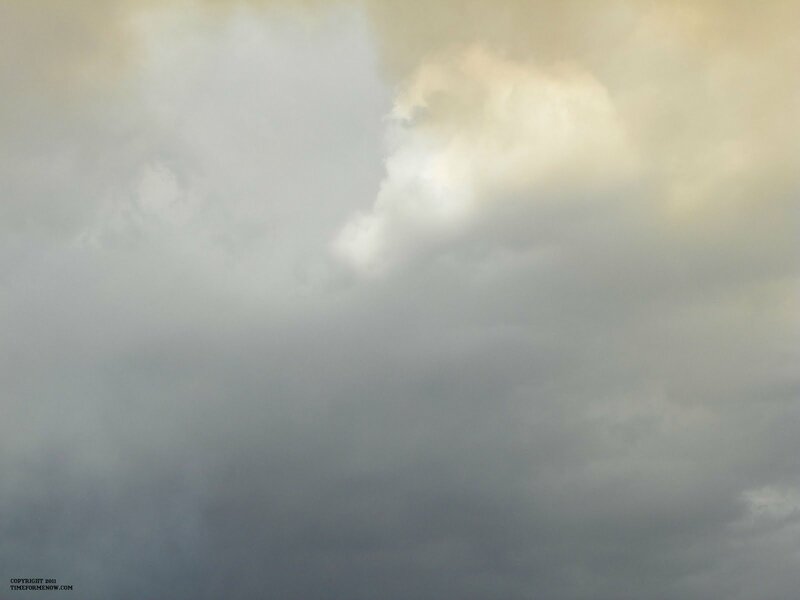 One might be thinking, all I have are dark clouds coming toward me. These clouds may be shaking you down to your core, the soul level. The question may be: How can I believe when my world is stagnant and clouded? The belief or emotion is that there are no clear skies or relief in sight. The Power of Belief is very strong in the Universe! Remember this truth! “If you can Believe it you can Achieve it”? Years ago just words, but experiences and belief have shown me that those 9 words are very powerful! Believe in yourself, Believe in what you desire, Visualize and take Action to the things you want to achieve! Believe in the life you want to lead! It really is that simple! The Universal Law is that what we think about comes about; meaning if we think negative and “woe is me”, then guess what we get? That’s right more negative experiences! Shift the mind set to Believing that you can! Life can be a struggle, there are setbacks and disappointments. As much as we would like life to be all fun, carefree and happy, that is not reality. However, we need to acknowledge where we are, identify what lessons have been learned or assess what lessons you need to learn. Identify, give gratitude for the lesson, release and let go! Then focus on where you want to go, what you want to change, visualize, develop a plan and take action! Past experiences do not reflect what the “now” or the future will be. Trust in yourself and your abilities to move from this place into the place and experiences you desire. Move forward one step at a time toward your goals. TAKE ACTION!! This is important, action increases energy and vibration level. Believe!!! Believe in your goals, Believe in Yourself, Believe that you are not alone! You are loved! 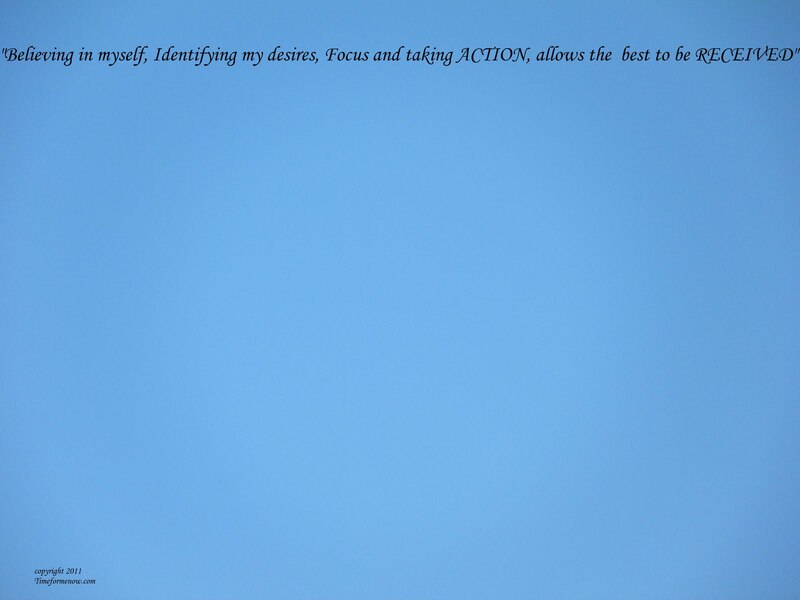 "Believing in myself, Identifying my desires, Focus and taking Action allow the best to be Received"